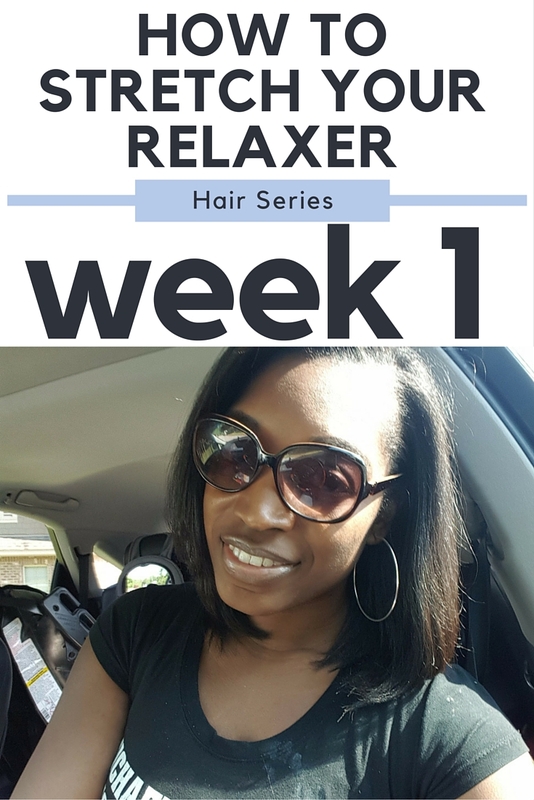 I am very excited to be doing another series on how to stretch your relaxer. This series will probably go up to 24 weeks because I go six months in between my relaxers. If you give each month four weeks, then six times four will give you twenty-four. **Disclaimer- You do not have to stretch to 24 weeks! I only do twice a year because 1) I can manage my new growth for that long, and 2) as a professional stylist I have to set the example. I do, however, recommend at least stretching 14-16 weeks. This would mean that you get three relaxers a year. 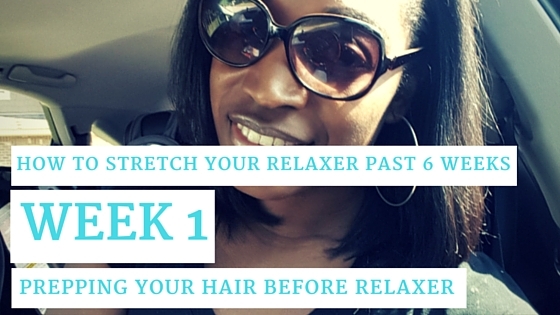 If you have previously been getting your relaxer every six weeks, then my goal is to help you push past that six week limit (see why here). We have all been there. Once upon a time I also got my relaxers every six weeks. Over time, I gradually began to stretch that time out because six weeks would come and my hair would still be pretty straight. I went from every six weeks, to about every ten weeks, and before I knew it, six months had passed by. Many people ask me why I won't just go natural since I go so long between relaxers. My answer is because I like my hair straight! I have no interest in silk pressing my hair all of the time (that is way more work than I would like!). Plus, my hair can be just as healthy WITH my relaxer. As a matter of fact, my hair IS healthy. I want to start the series off by prepping the hair before relaxing. 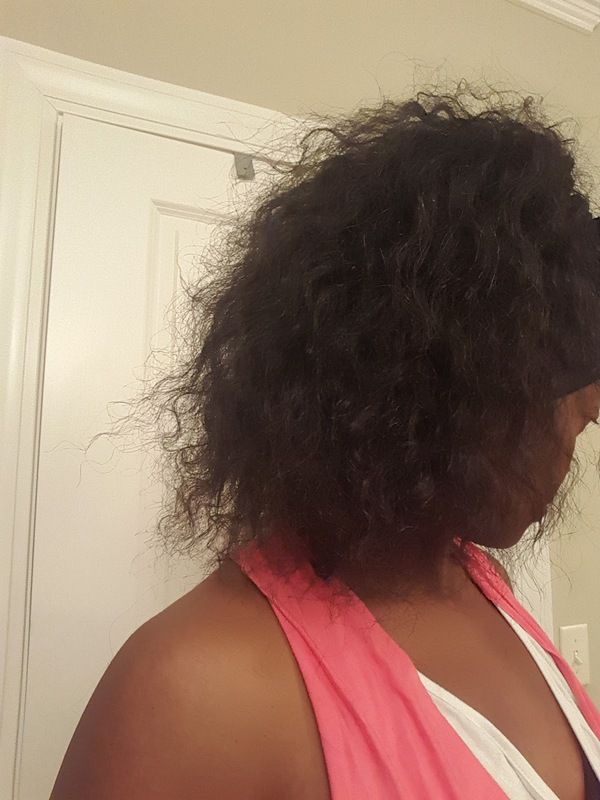 I had my hair braided up and took it down the night before (see video below). I know many of you take down braids and sew ins then get a relaxer right after so hopefully this post will be beneficial to you. When you take your hair down, it is very important that you comb and detangle the hair completely. Also, do not shampoo your hair right before your relaxer because it can irritate your scalp and cause your relaxer to burn. Before I took my braids down, I oiled my scalp well. 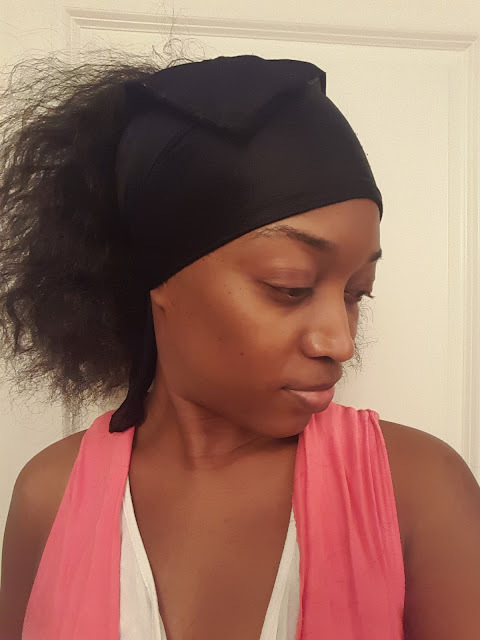 This is just an added optional step to protect and nourish my scalp before receiving the chemical. Of course your scalp will still be based before receiving your touch up as usual. Once your hair has been completely taken down, combed through, and oiled properly you can put your scarf on to tie it up until your relaxer. And remember, no scratching or brushing your scalp! Check out the video below for more details on how to prep your hair for your relaxer service. Good luck on your stretching and welcome to your journey to healthier hair!